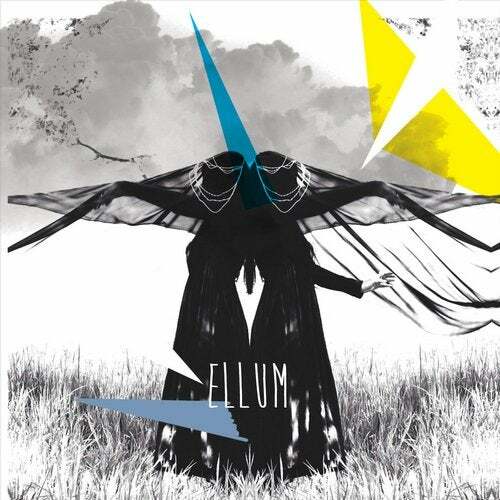 Hot on the heels of the recent Maceo Plex and Shall Ocin & FiberRoot 'EPs comes another stonking release from Ellum. Odd Parents (Brian & Christine) grace the label for the second time with a double-header, heavy hitter complete with Maceo Plex Remixes. Originally from the US now resident in Barcelona Odd Parents have come up trumps with this killer single. The A Side, Teach The Wind is a driving, hypnotically infused, analogue devastator of a track thats being championed heavily by Maceo Plex. The release features the Maceo Plex Remixes of Learning To Fly, Maceo Flight Home a slice of transcendental effervescence that successfully manages to brush the stratosphere. Also included is Maceo Pllexs monstrous 808 Dub.. Yet again, another great release from Ellum whose releases seem to be getting stronger and stronger.